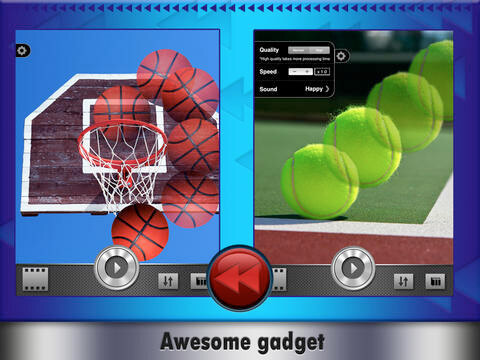 Looking for THE coolest app to add an amazing effect that will impress everyone around you? This is it! The idea is a simple yet clever one that we developed to the last detail to bring you the best quality! 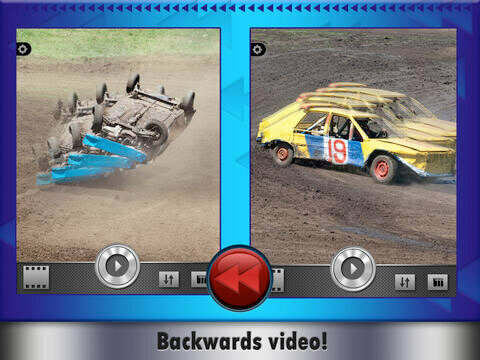 Take any video and we recreate it in reverse mode! It looks amazing and sometimes even too funny to watch! That's not all! 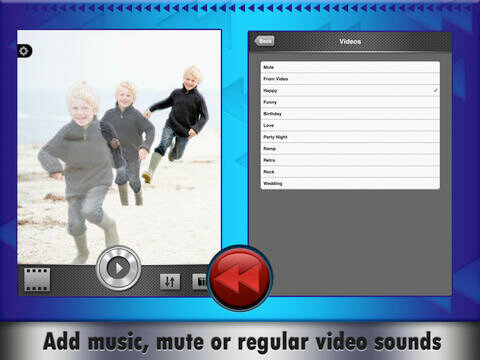 We give you the choice to keep the original sound, make it mute or add music from a vast list with different types. What are you waiting for? 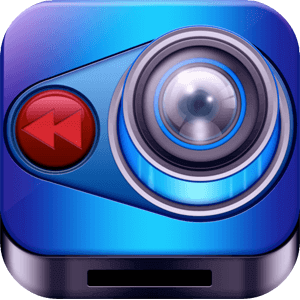 This app will for sure impress you and those around you too!